Ali graduated from Santa Clara University with a bachelor’s degree in public health and a minor in sociology. Her passion for helping others led her to complete a summer internship at La Familia Counseling Center in Sacramento, where she taught children and youth from low-income families about proper eating habits. 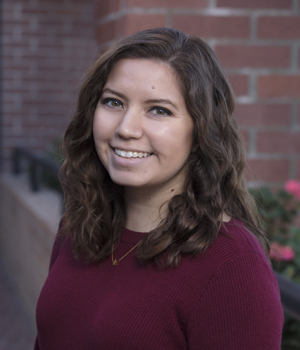 In addition to her public health background, Ali previously worked over three years as a technical assistant for a nonprofit organization in Elk Grove, California. She helped create, edit, and troubleshoot online homework help platforms for students struggling with math.